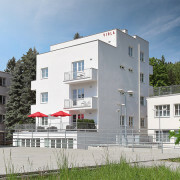 Hotel VILA VIOLA**** is located in east part of Luhačovice in a quiet area; in a culturally preserved area called Bílá Čtvrť (White District). 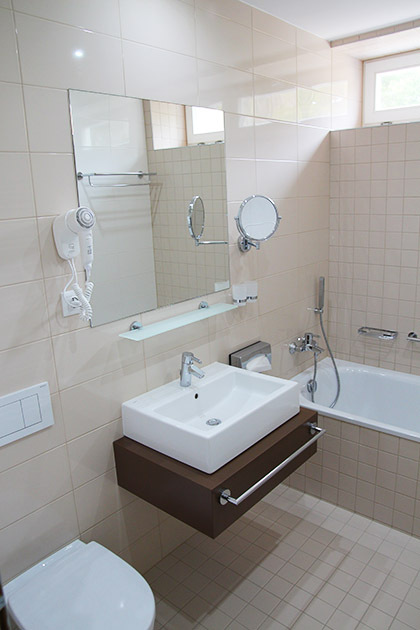 With its ideally placed location it enables to see and visit the popular site of spa´s promenade including the town centre of Luhačovice (5 minutes by walk), as well as restful walks in neighbouring park, where mineral spring Aloiska is located. 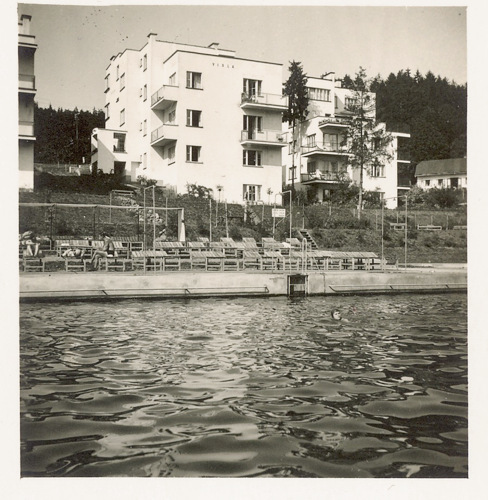 You may visit town´s aquapark with 25m long swimming pool and water attractions. 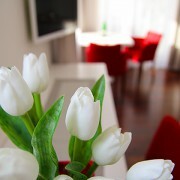 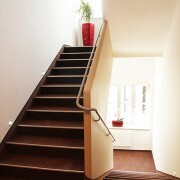 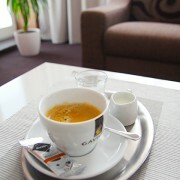 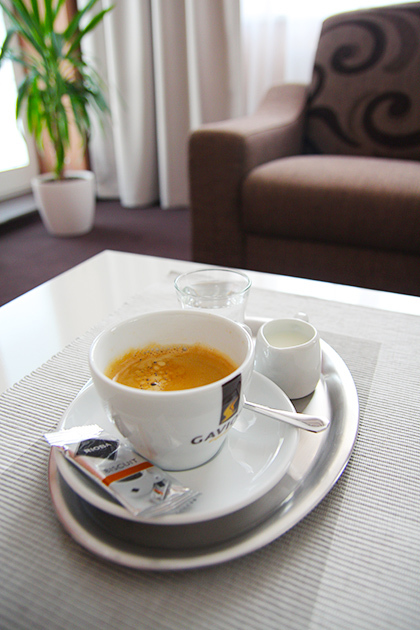 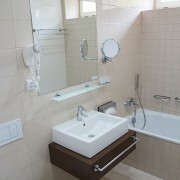 You can find more information about accommodation, prices and services in the link "Rooms and prices". 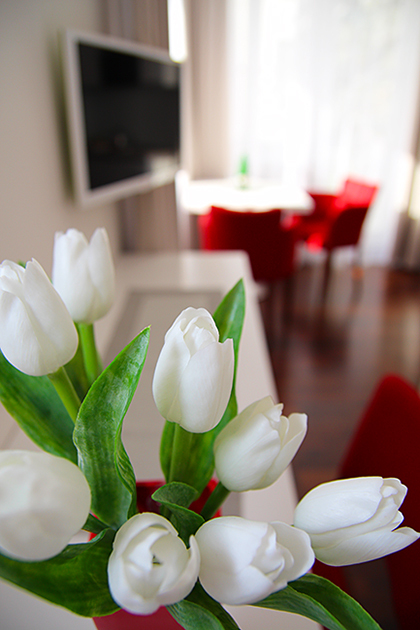 • rooms provide a large variability in accordance with request of hotel´s guests, such as the room orientation, option to have terrace or balcony, wooden floors, air conditioning, bed sizes, possibility to have an extra bed, bathroom facilities etc. 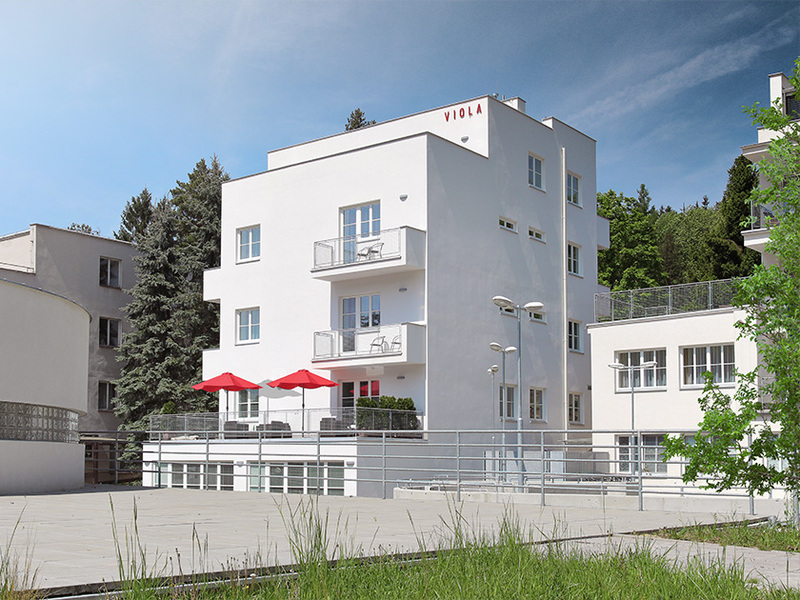 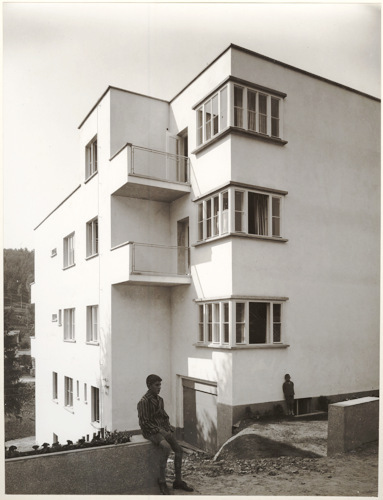 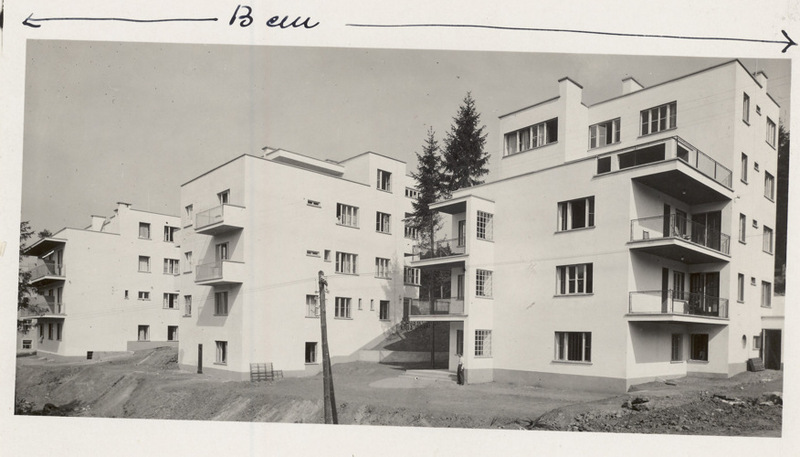 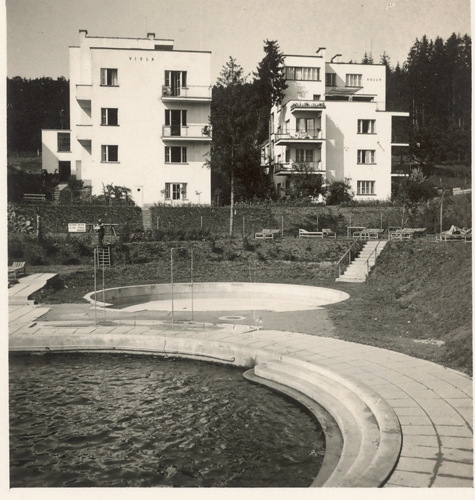 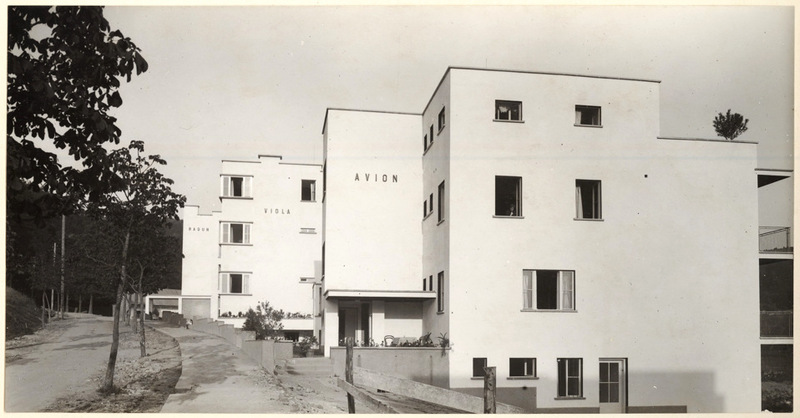 VILA VIOLA belongs into a complex of three villas that were built in this location between 1927 and 1929 based on Bohuslav Fuchs´s structural design. 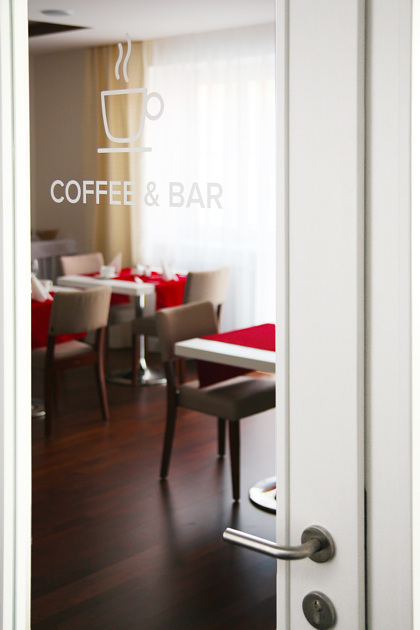 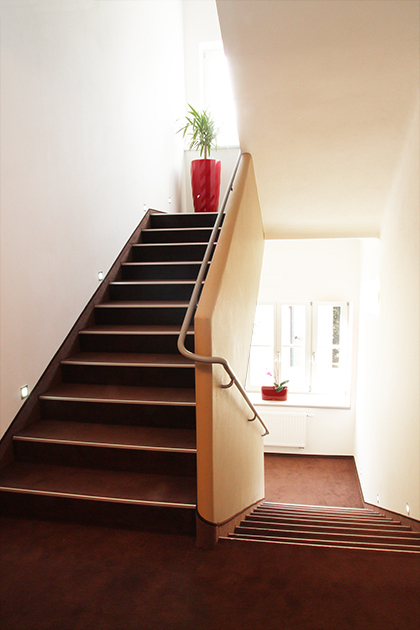 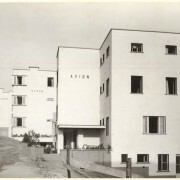 Together with another buildings named Radun and Avion created a new functionalistic line in spa Luhačovic. 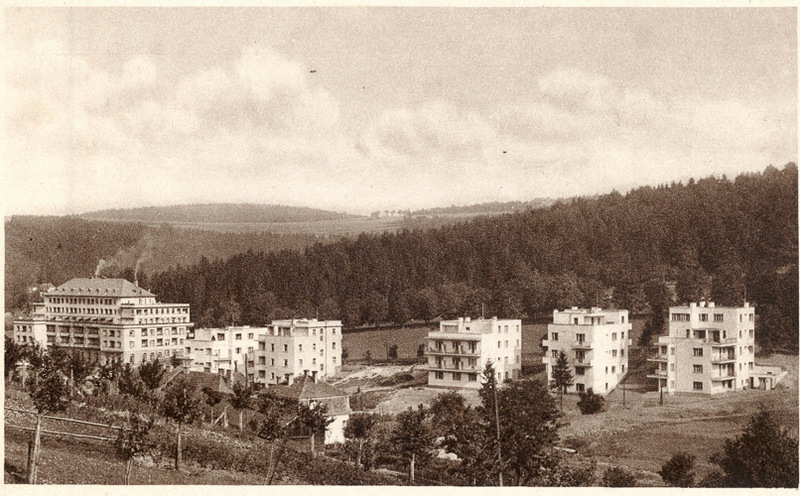 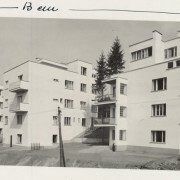 Since the very beginning these buildings had drawn attention of public for their different concept and the name Bílá Čtvrť (White District) was chosen. 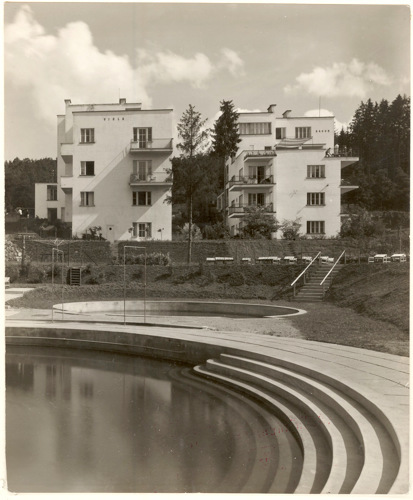 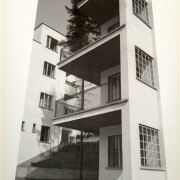 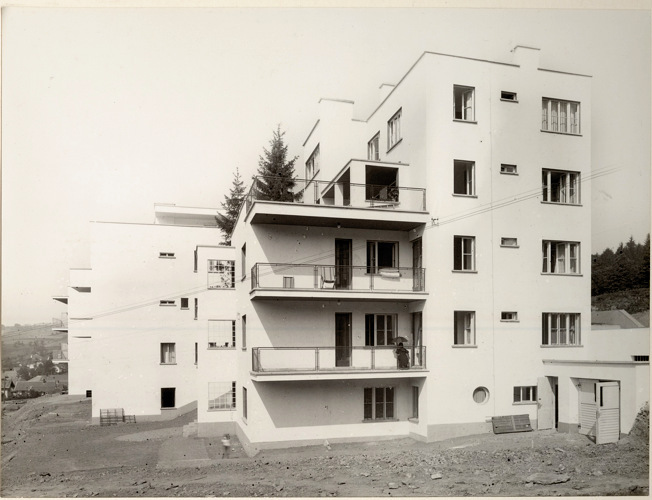 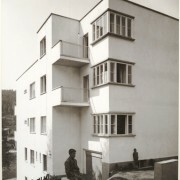 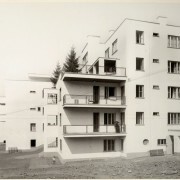 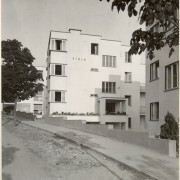 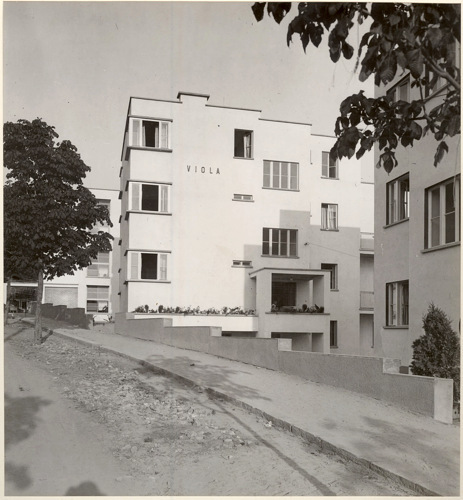 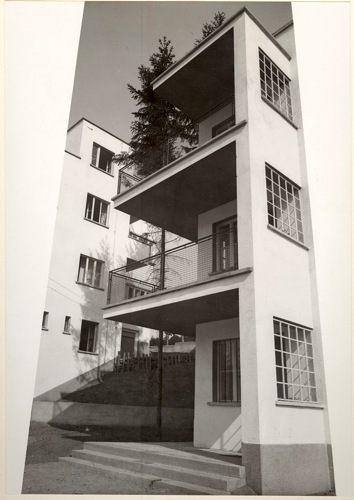 VILA VIOLA was built in 1929 by Božena and Bohuslav Svoboda. 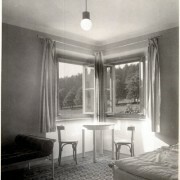 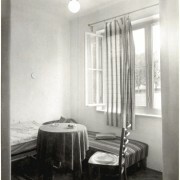 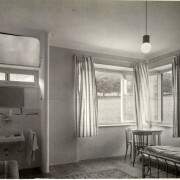 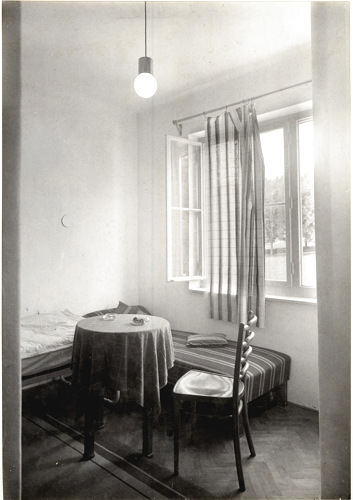 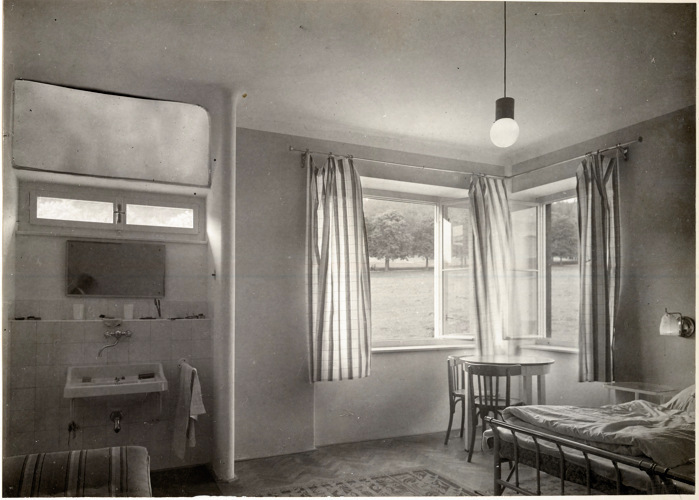 It was used to provide accommodation for spa guests. 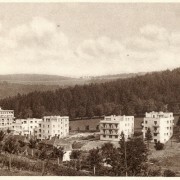 After nationalizing process in 1948 the villa had been renamed Jalta, due to political tendencies at that time, and was used to provide accommodation since then. 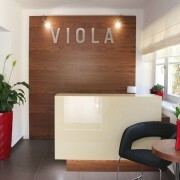 Throughout the history of this unique violla, there have been also many reconstructions and renovations. 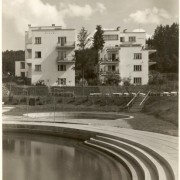 VILA VIOLA is a significant part of culturally preserved town area of Luhačovice. 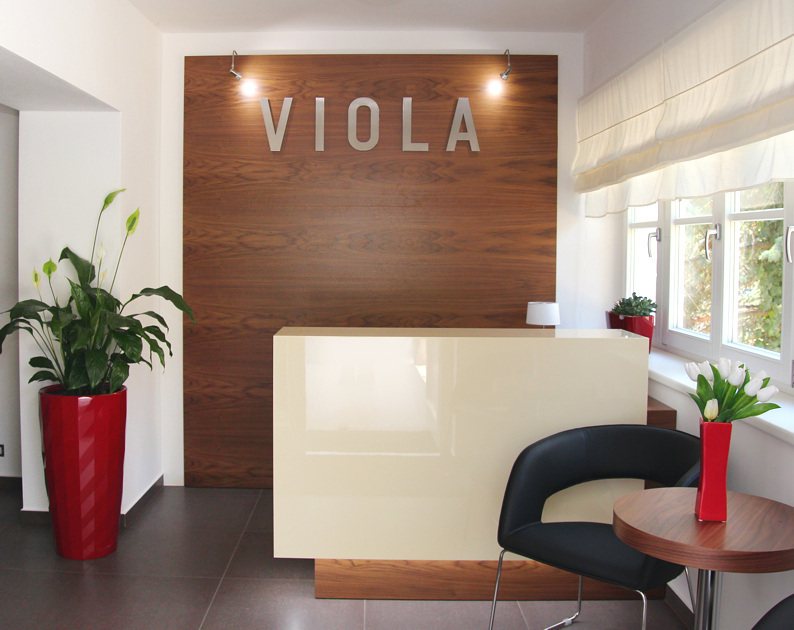 Between 2012 and 2014 the villa underwent a complete renovation and modernization. 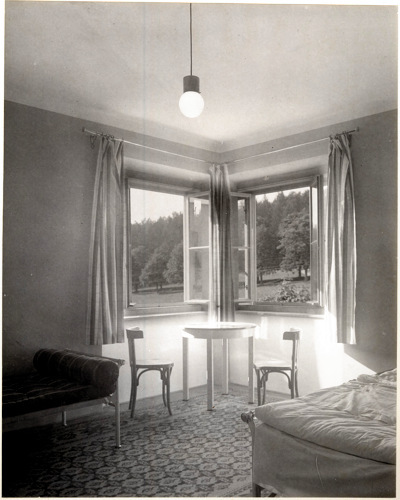 The pivotal aim of such reconstruction was to renovate former functionalistic character of the villa, and, at the same time to build up luxurious and comfortable hotel background for its guests. 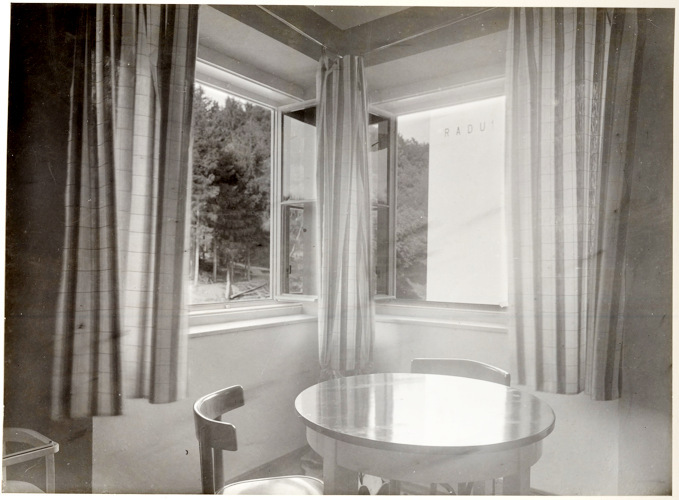 All original corner window located in northwest outside corner as well as roof attic, so the renovation would have the same former hight grading as before. 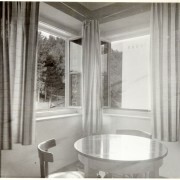 Structuring of window vents is also made in accordance with the original design. 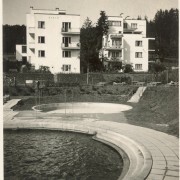 Newly-built architectural element is the outbuilding of south terrace along the whole hotelfront. 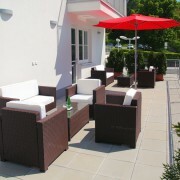 The terrace, whose purpose is to provide relaxation for hotel guest, is located above the new wellness centre. 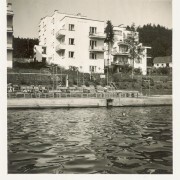 Hotel car park was extended as well.